Register now for one of (2) exciting Boys' Soccer Camps and (2) of Our Girls' Lacrosse Camps (June Camp Sold Out) right here in Long Island. We are working diligently to bring the best College Coaches to the New York area. 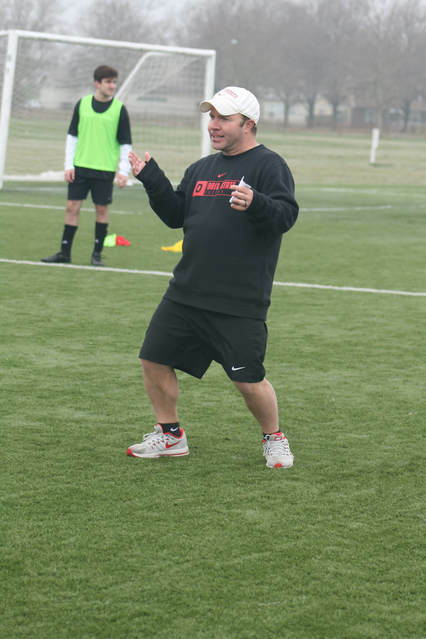 "THE COLLEGE ID CAMP" is pleased to announce that Ian Gordona, who was the Associate Head Coach and Recruiting Coach at THE OHIO STATE UNIVERSITY has joined THE COLLEGE ID CAMP and will be director of all Boys' Soccer Programs. Coach Gordona has been a US National Scout that has worked with a variety of age groups. He has coached 113 All-Americans, 66 Youth National Team players, 51 professionals and six National Players of the Year and won four national championships in 10 years. He will be working diligently to also bring the top college coaches to THE COLLEGE ID CAMP. 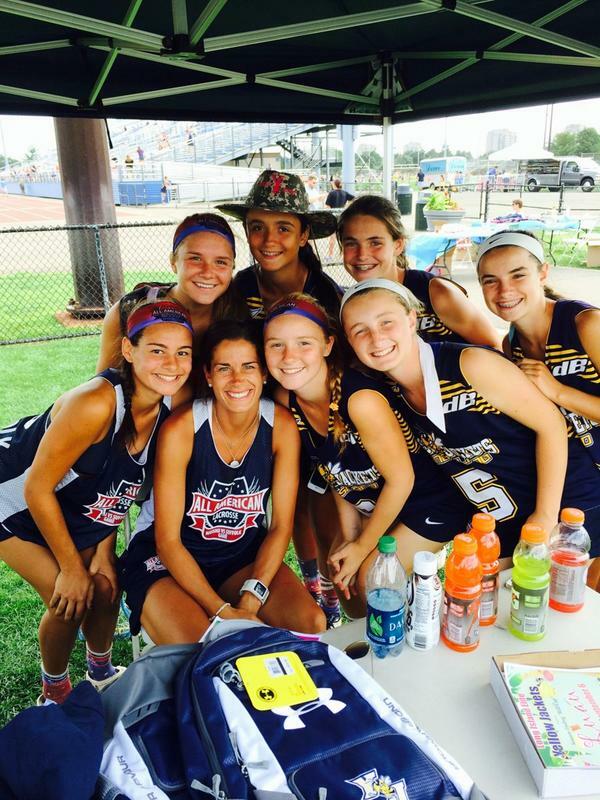 Jill Byers, 4x All American Lacrosse player at The University Notre Dame, will be the Director of our Girls' Lacrosse program at THE COLLEGE ID CAMP. Jill Byers, was the Associate Head Coach at Ohio State this past season, and has coached at Ohio State for the past (4) years and coached at Yale University, Stony Brook University, Notre Dame and The Ohio State University , (combined for (9) years). Jill Byers will be putting a star studded group of coaches at THE COLLEGE ID CAMPS this summer.